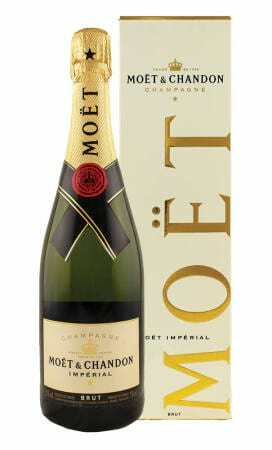 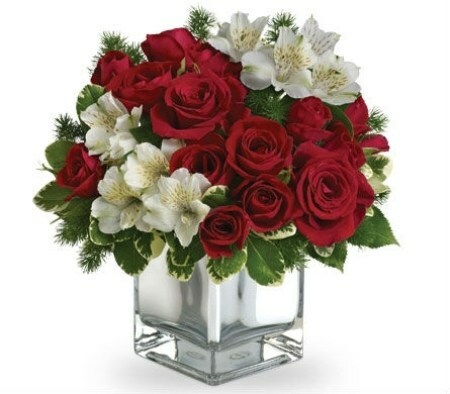 Want to get a floral surprise for someone but not sure what to get or even if the recipient has a vase. 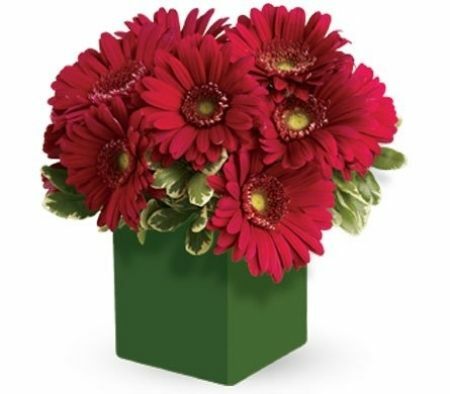 Look no further than our wide selection of flower arrangements. 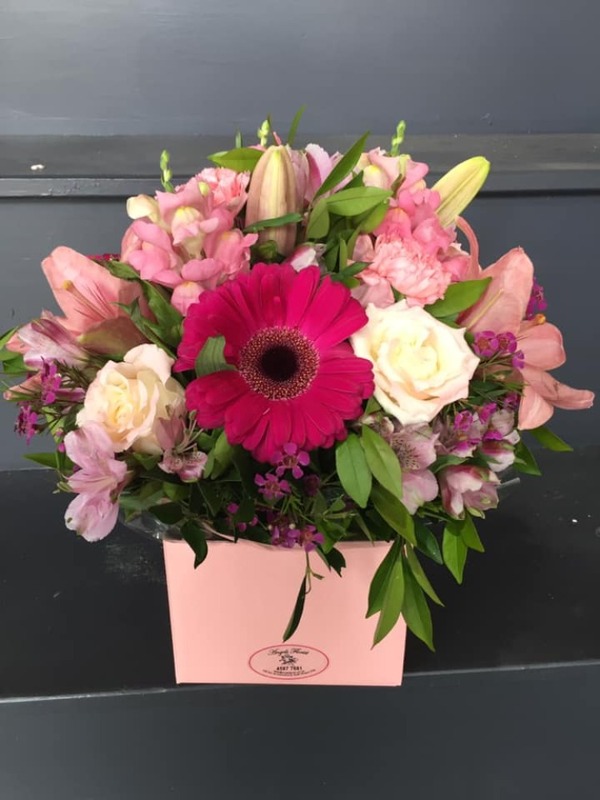 Our floral arrangements come in a variety of different vessels such as box, bowl, basket, ceramic and more. 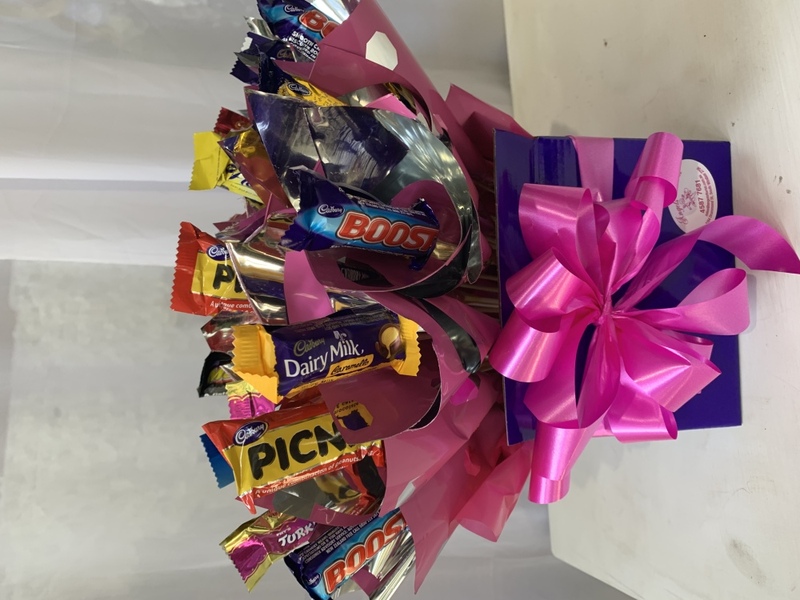 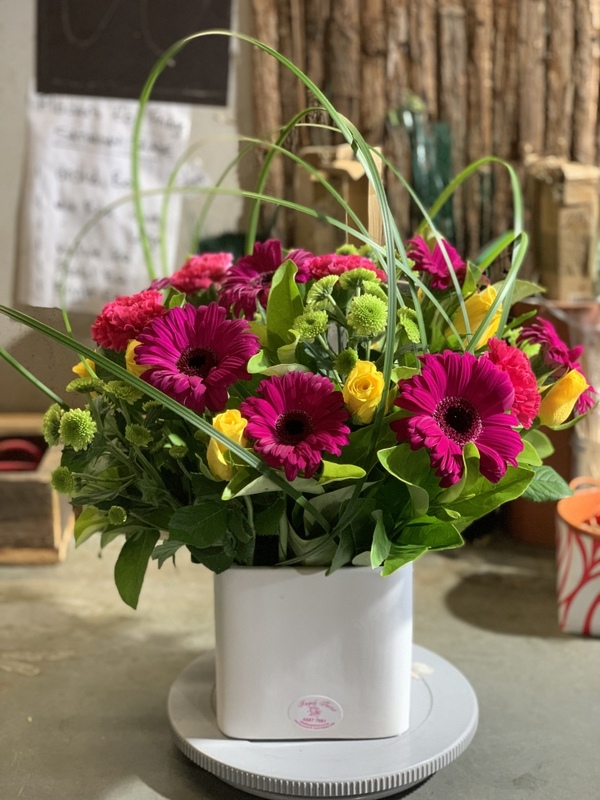 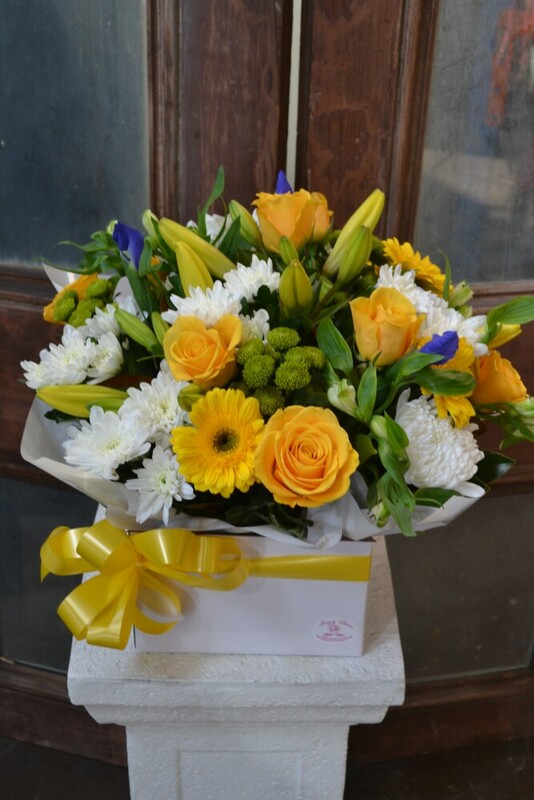 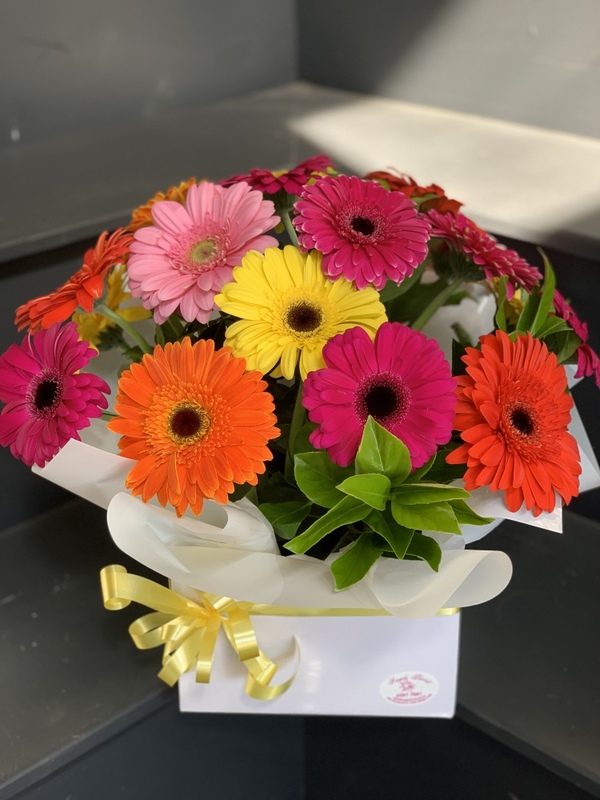 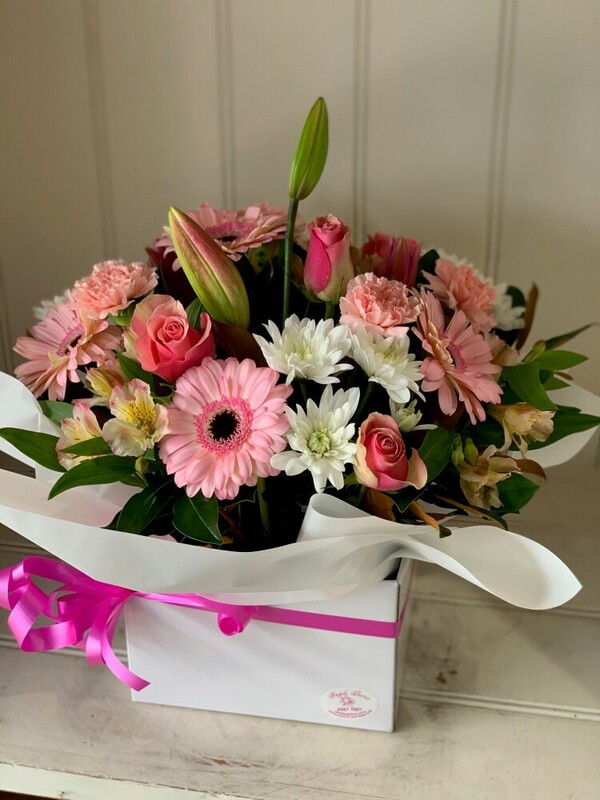 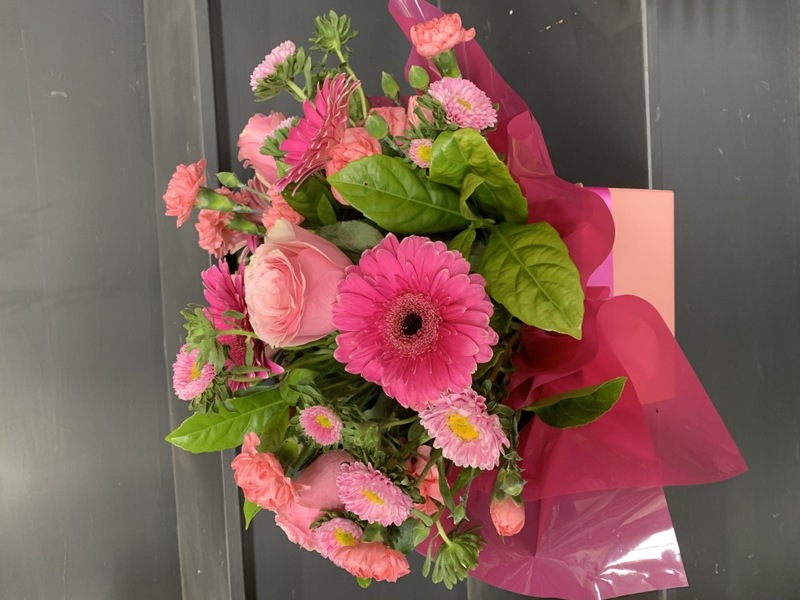 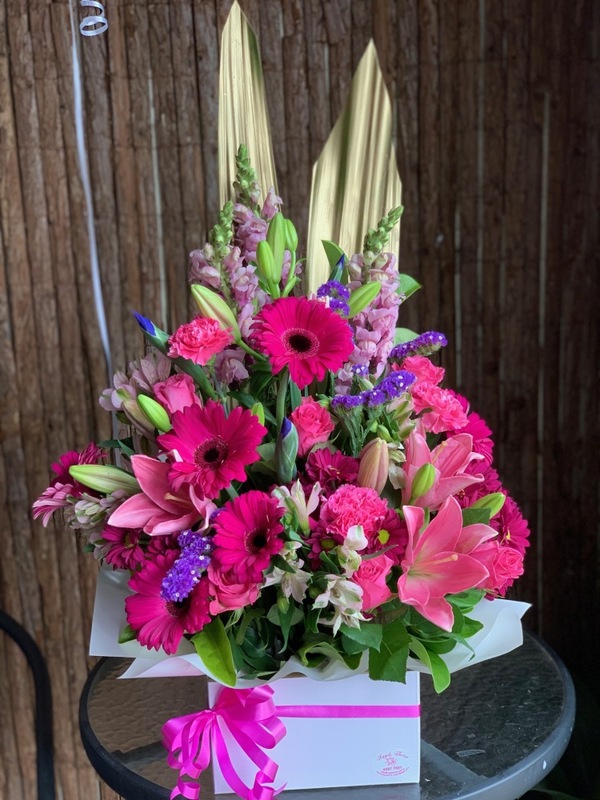 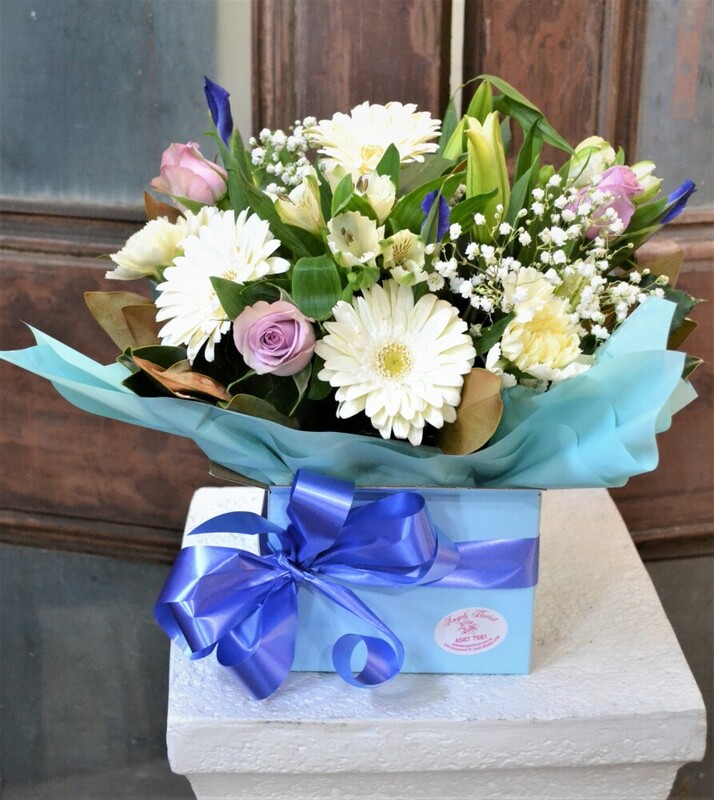 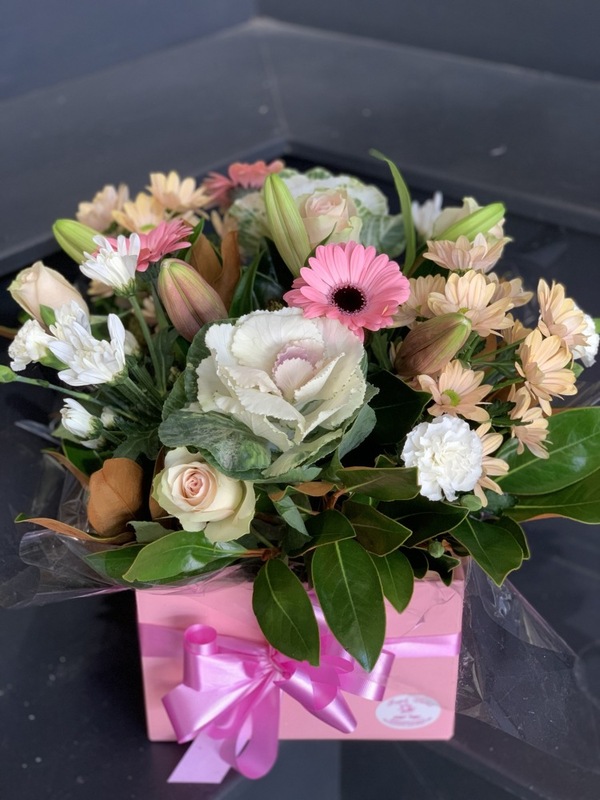 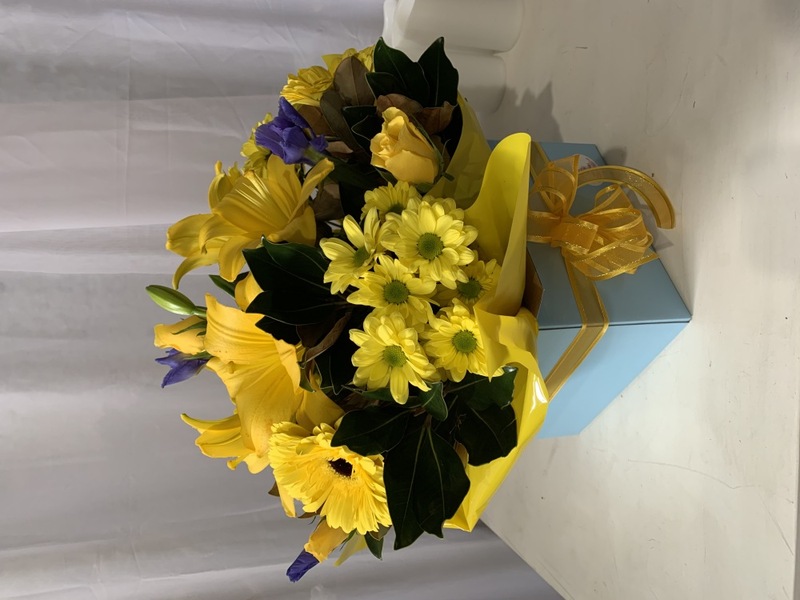 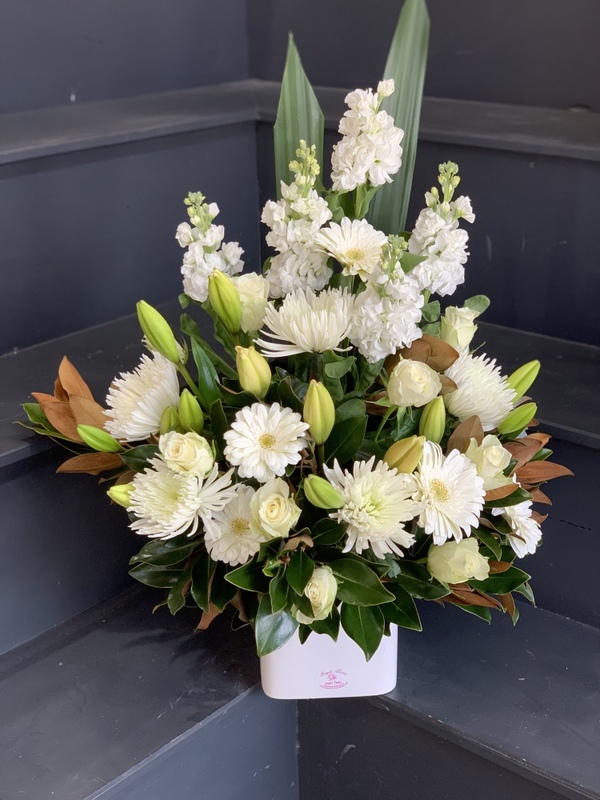 It is the perfect way to show someone that you are thinking of them, to say congratulations on the new baby, or to say thank you for someone`s help or even as a "Get Well Soon" gift. 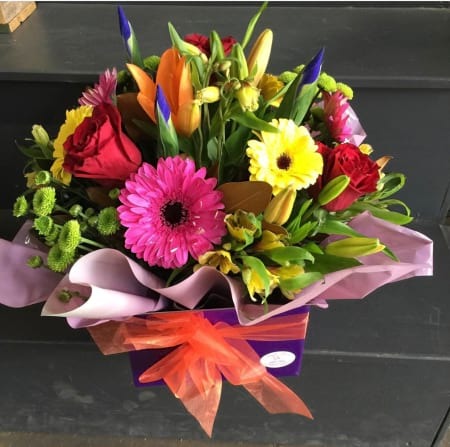 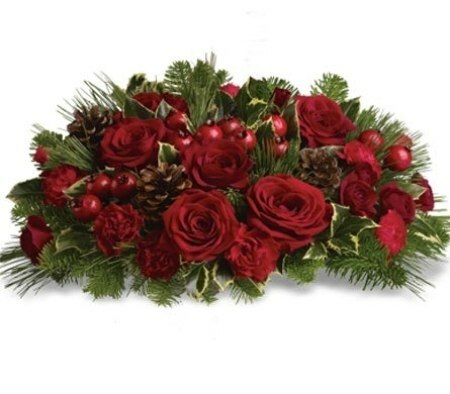 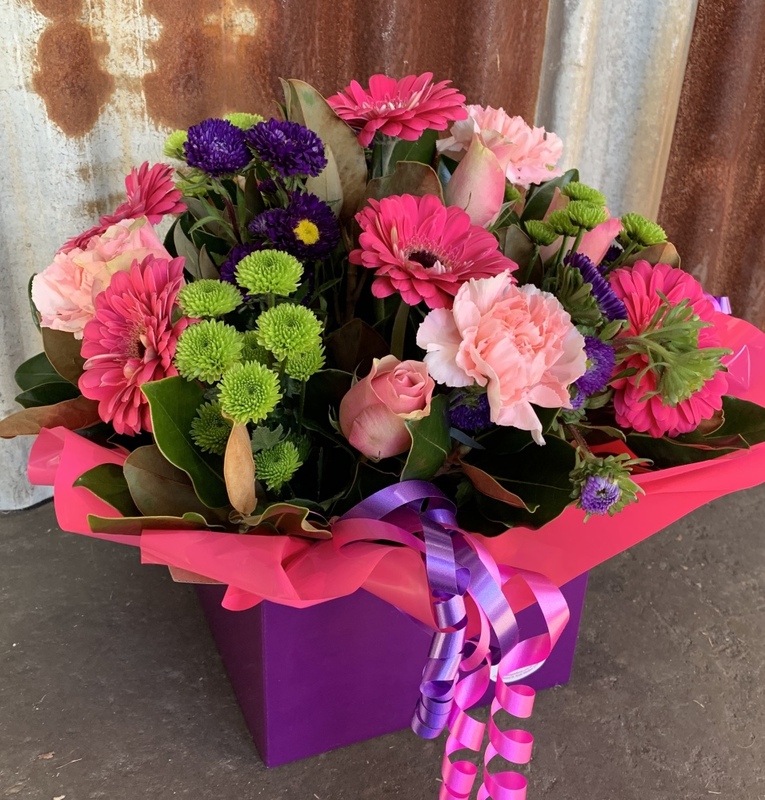 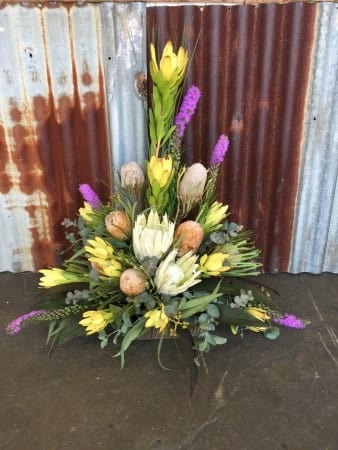 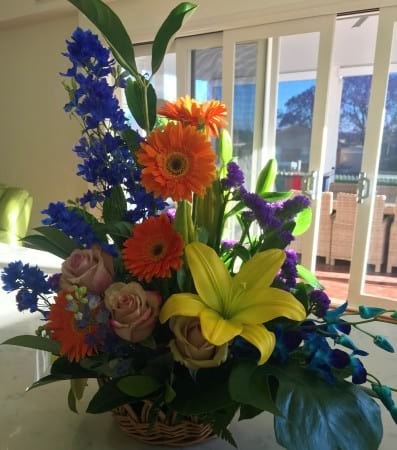 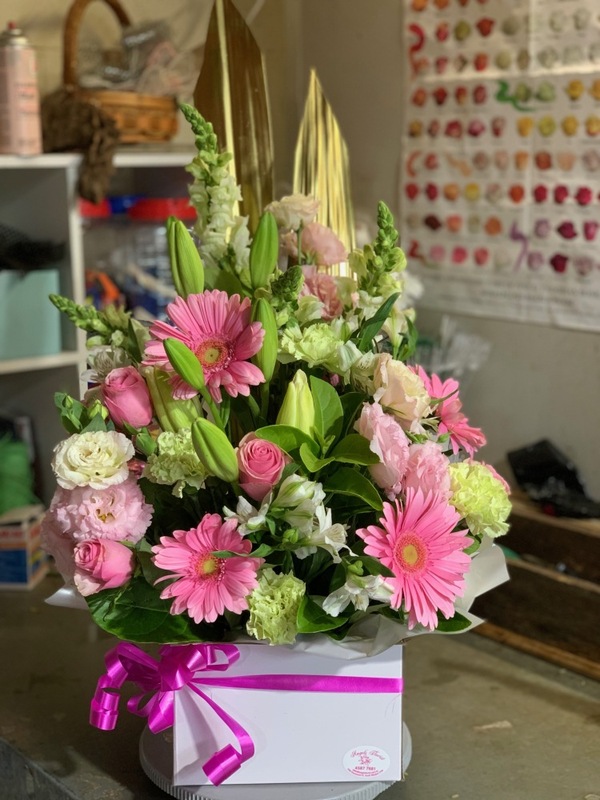 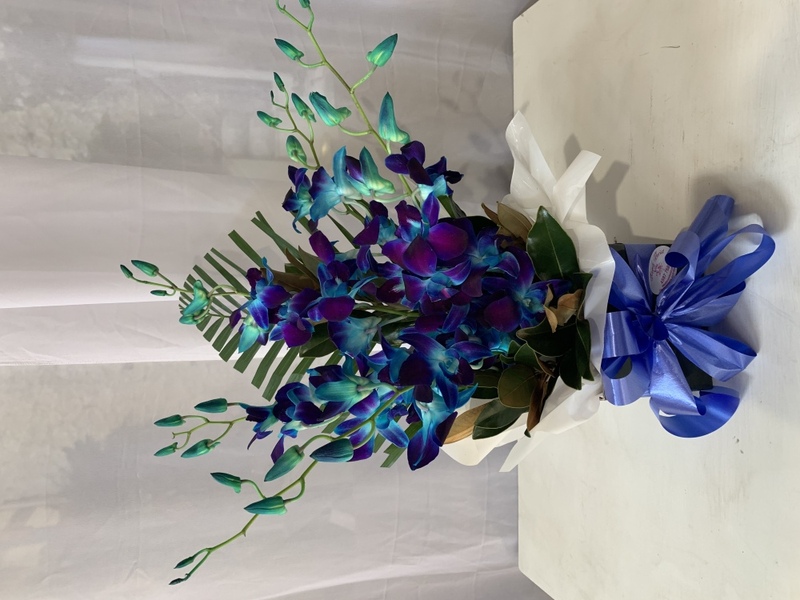 Angels Florist`s fresh flower arrangements can be delivered anywhere in the Hawkesbury, Sydney and Austalia. 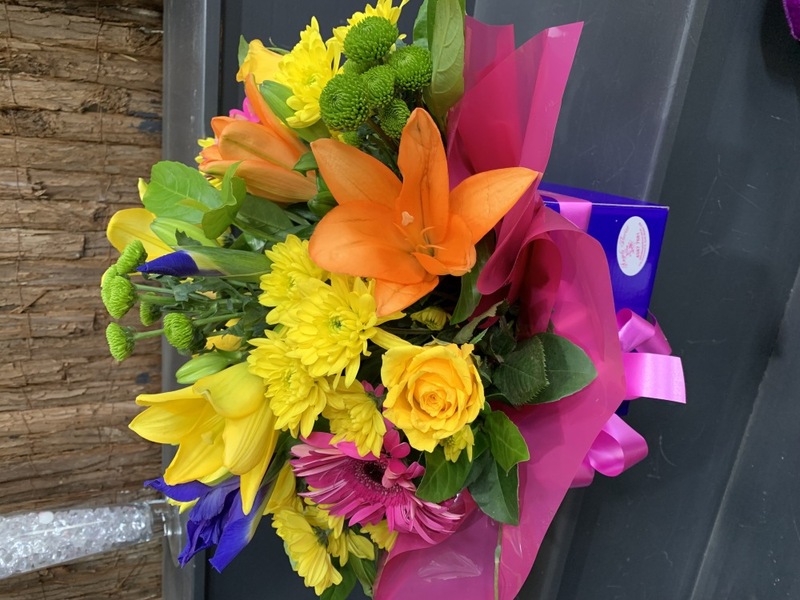 Same day delivery is available (conditions apply*) for areas such as Windsor, South Windsor, Richmond, Bligh Park and more.